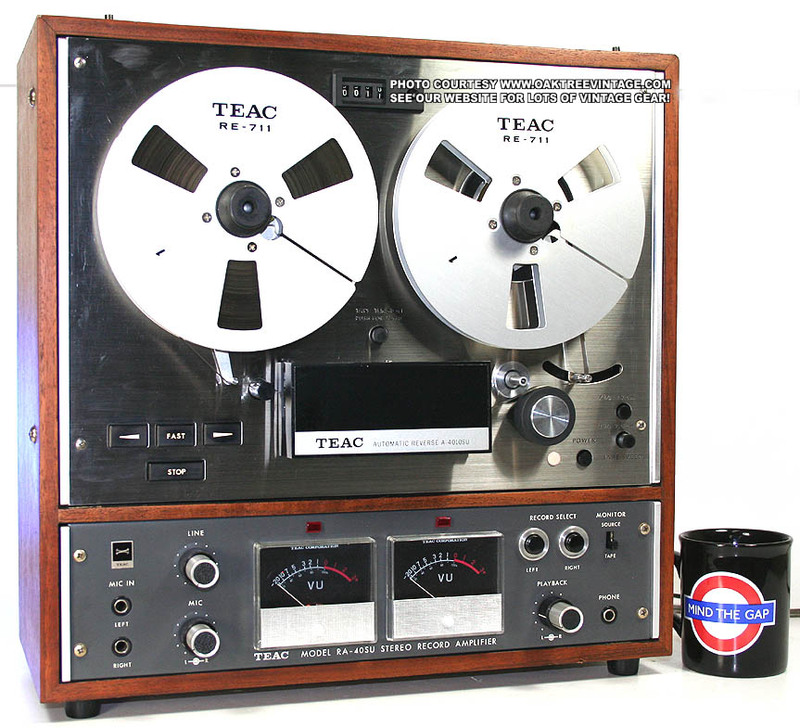 Teac A-4010S parts / Spares. 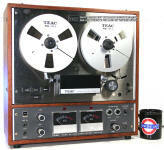 Replacement Teac A-4010S parts / spares Teac A-4010S / A4010 / A4010SU Open Reel to Reel Tape decks / recorders. Also, parts for TEAC RA-40S / RA40S Recording / Playback Amplifier. Teac A4010 Motor, heads, brakes, circuit boards, spindles, hubs, Solenoid, rollers, idler, tension arms etc. 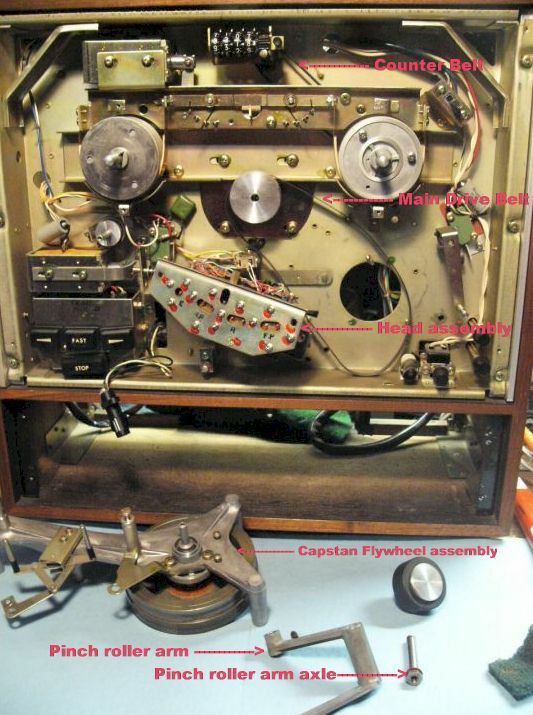 Above photo is of a Teac A-4010S having typical Main Capstan Belt change and Pinch Roller Arm re-lube operation. 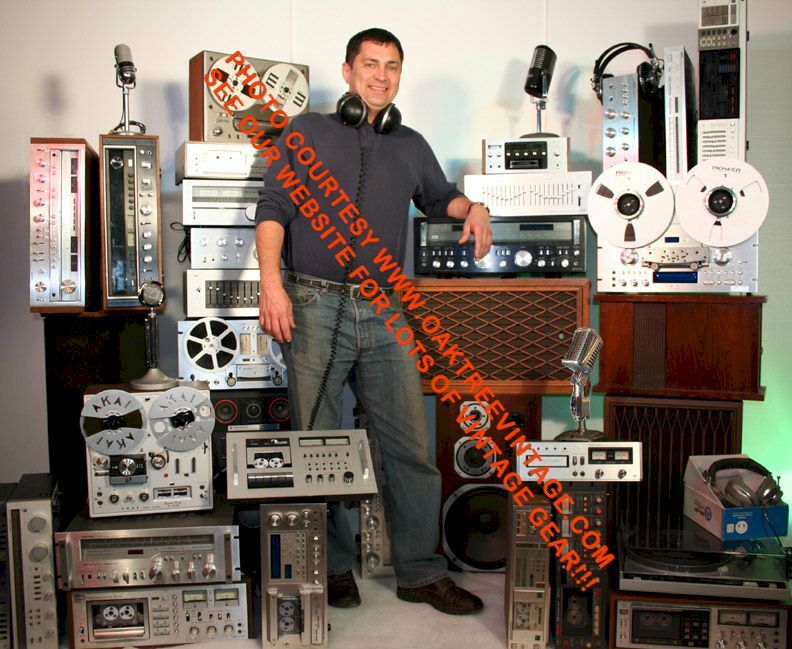 Just FYI as typical of some of the work that is required to bring any 20+ year old Reel to Reel tape deck back to life, regardless of how well a person selling an old deck, that has not been recently serviced, may say it works! In fact the worst decks are commonly the units that are stated as having low hours, have been little or never used, or the worst offender "is NIB (New In Box)". While that may seem like a good thing, experience tells us that those are the "scariest" to purchase. They generally require the most work to bring back to a practical level of operation. 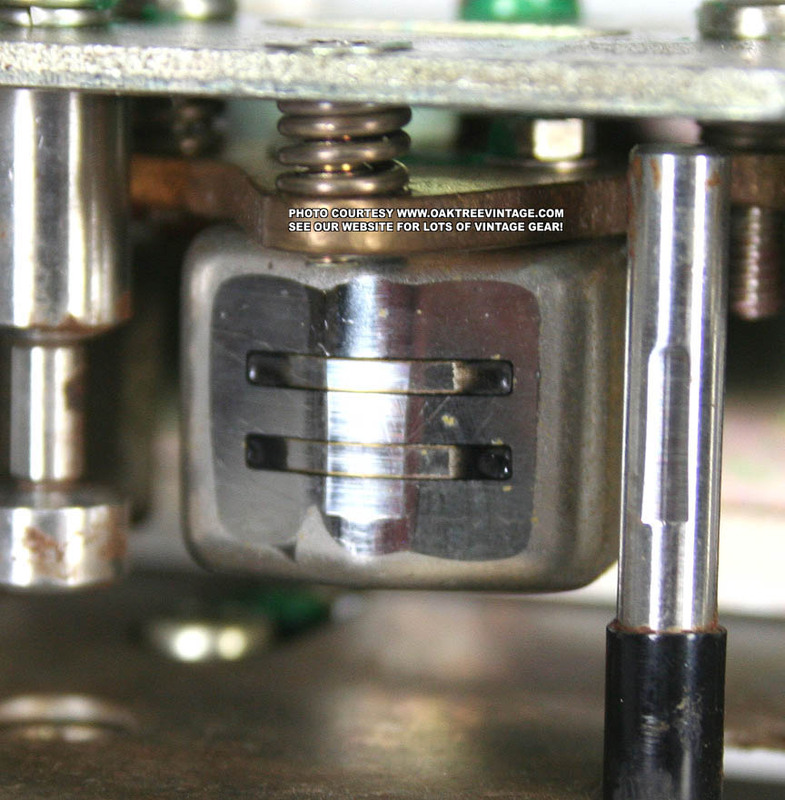 Just like a car that has sat for many years not being used, similar "atrophy" happens to most electro-mechanical devices, ie; Turntables, Cassette Decks, 8-Tracks, VCR's, R2R's etc. Just FYI. Panel, Face Panel / Plate - Decent, Minor scuffing around capstan collar and light wear overall. Nothing too distracting - $45. Sash, Aluminum Side Rails 11162 / 11163 Left or Right - $30. ea. 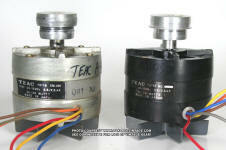 Motor, TEAC A-4010S Capstan Main Motor 70115 - $65. 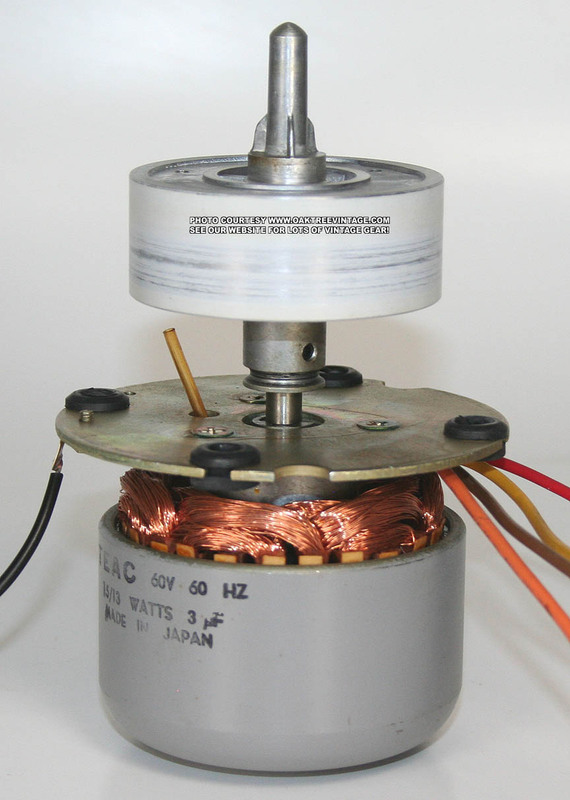 Motor, TEAC A-4010SU Capstan Main Motor EM-281 w/ rubber fan blades. (There were various versions of this motor Not sure what the actual differences are / were) versions that we're aware of; #70112, 70114, (70115 Black color body, 100V 50/60HZ, 3.8/2.8uF, 35/30 Watts W/ exposed, gray rubber fan), (70116 Metallic color body, 100V 50/60HZ, 3.8/2.8uF, 35/30 Watts W/ exposed, gray rubber fan), (70118 Metallic color body, 100V 50/60HZ, 2.8/2.0uF, 34/31 Watts, W/ Smoked plastic shrouded fan). We currently have "70115" remaining in stock. - $65. Pulley, Capstan Belt Pulley 122256 - $35. 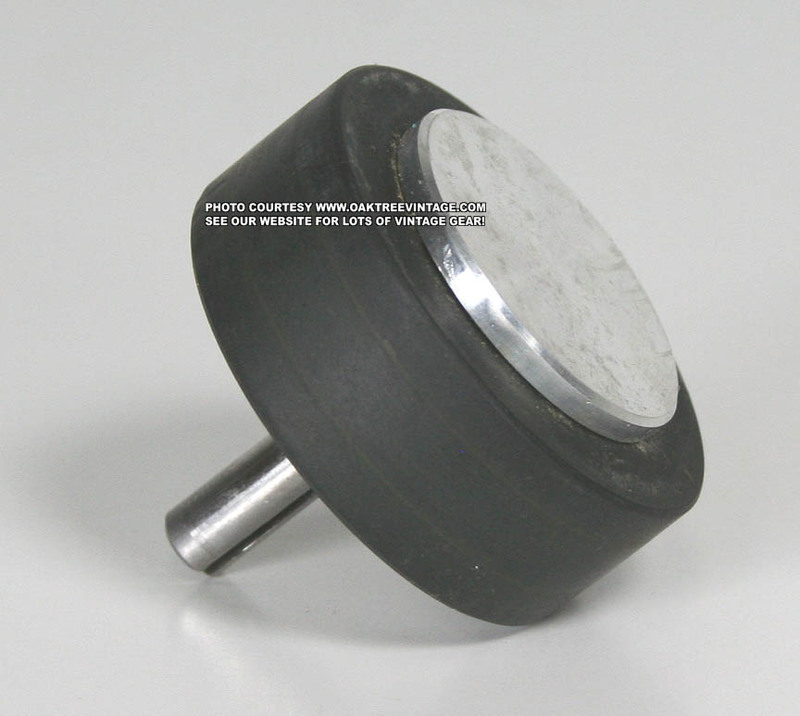 Flywheel / capstan, Capstan / Flywheel 12166, 12263, 12265, 12267 assembly - $40. Brake Drums / Spindles, 17185 - $35. 2 avail. Reel Platform, Hub Reel Tables, Base 16155 (w/ black rubber pad, aluminum trim and 3 mounting screws) - $35. ea. Counter, Index counter / Tape counter mechanism 58505 - $30. Switch, Power Push switch (button / cap sold separately) - $35. Switch, Tape Speed Switch array 44325 - $35. 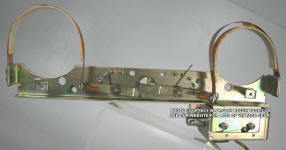 Switch, Tape Tension Switch 44324 - $35. 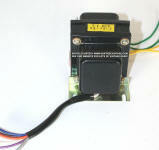 Switch, 'Micro-Switch V-5-1A 44104 / 5A / 125 / 250VAC 17108 - $20. Cover, Head Cover with Teac 'A-4010SU' logo - fair cond. dings / scratches. - $25. Sensor, Auto-Reverse Sensing Post 44964 - $35. 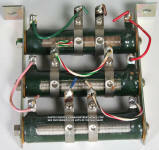 Circuit Boards, Internal circuit board 48064 with all three Motor and sensing relays 070868 - $55. ea 2 avail. Connector, Playback Amplifier Circuit board connector TEAC 281281 - $40. 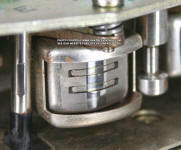 Solenoid, Solenoid (KGS RL-614 / 61616-1)- $35. ea. 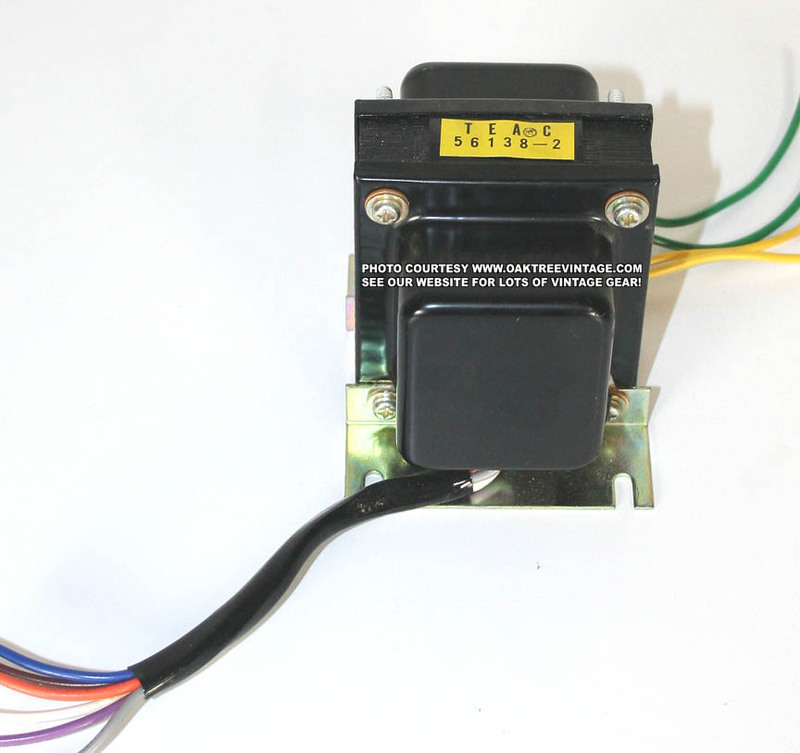 Solenoid, TEAC 61621 / RL-613 100VDC / 1300 Ohms / 76 mA (for Pinch Roller / Tape Lifter Mechanism) - $35. 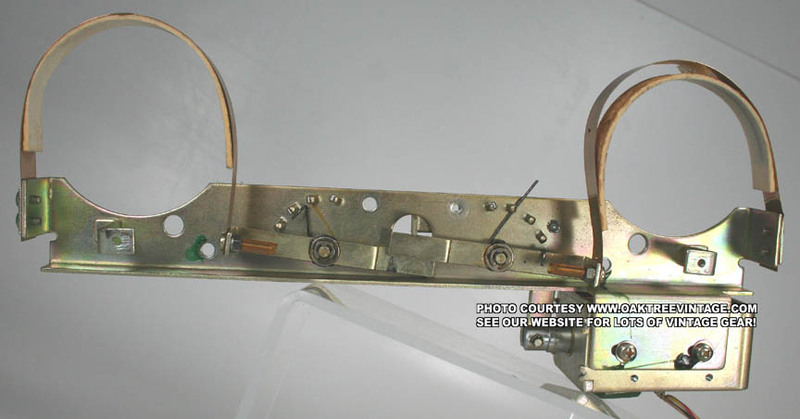 Solenoid, TEAC 61617-1 / RL-614 100VDC / 1300 Ohms (for Reel Braking Mechanism) - $35. Relay, OMRON TYPE MH27P - $35. ea. 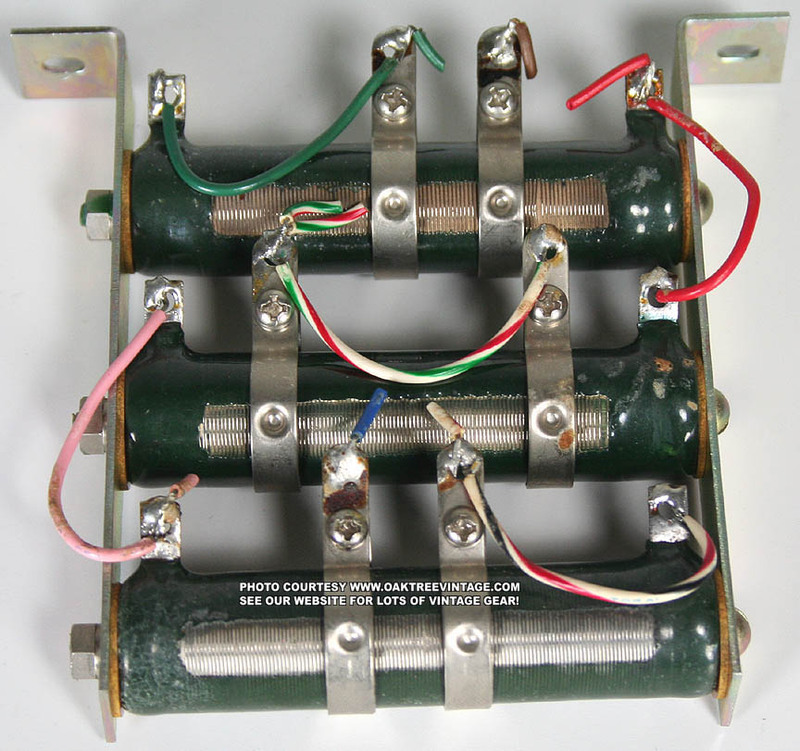 Transformer, A-4010S Power Transformer 56138-2 - $45. Transformer, Power Transformer 56133 ? - $45. 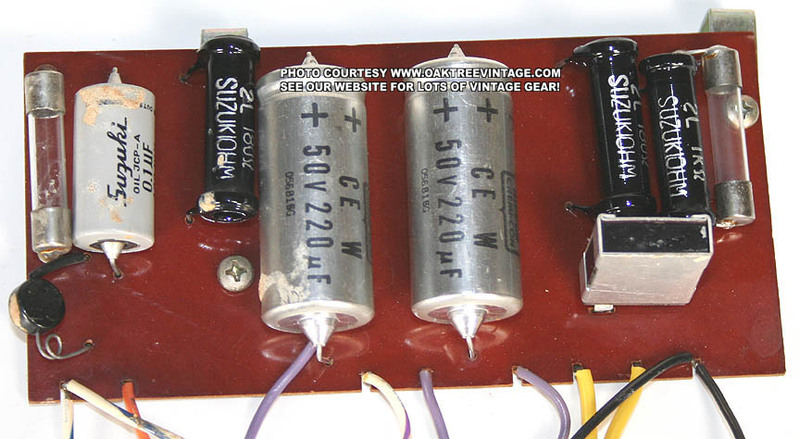 Capacitor, TEAC 54548 capacitor 3μF x2, 1μF x2 @ 250 WV-AC - $20. used. Capacitor, capacitor 100μF x1 @ 150 WV-AC - $15. used. 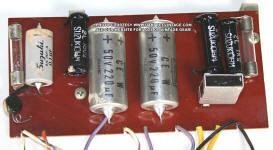 Capacitor, capacitor TEAC54547 capacitor 1000μF x1 @ 50 WV-AC - $20. used. Fuse Cap / insert - $25. 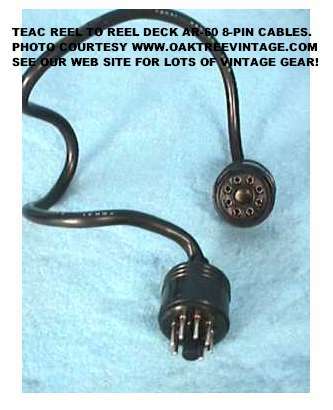 Fuse holder (non-world / multi-voltage style) (cap sold separately) - $20. Jack, AC input jack, Female - $25. Transformer, Power Transformer TEAC 56140 - $45. 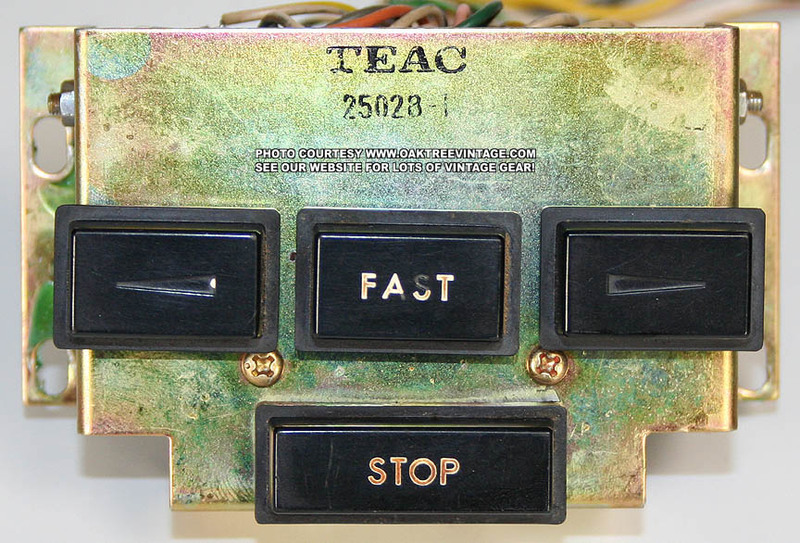 Circuit Boards, Record Bias circuit board TEAC 48079 w/ 'TEN 2SD137' transistors - $45. 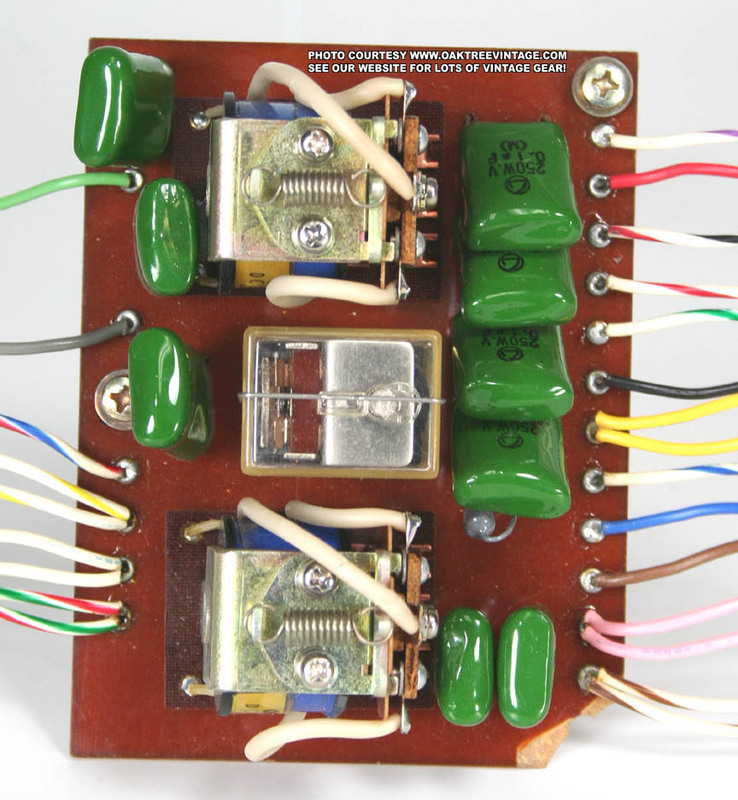 Circuit Boards, Power Supply Internal circuit board 48081 - $35. ea 2 avail. 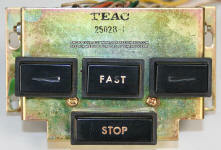 Circuit Boards, Record Amp / Amplifier circuit board TEAC 48097 (less relays) - $65. Relay, OMRON TYPE MH4P / 1168) - $35. ea.